There will be a box set up in our front foyer from November 5th-November 9th. 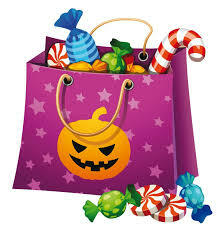 Please consider donating any extra Halloween candy you have purchased or your child has collected. It is important that any candy brought into the school is Nut-Free.